Gemstone pouches are here! All materials are sourced in the USA and sewn in Austin, TX. 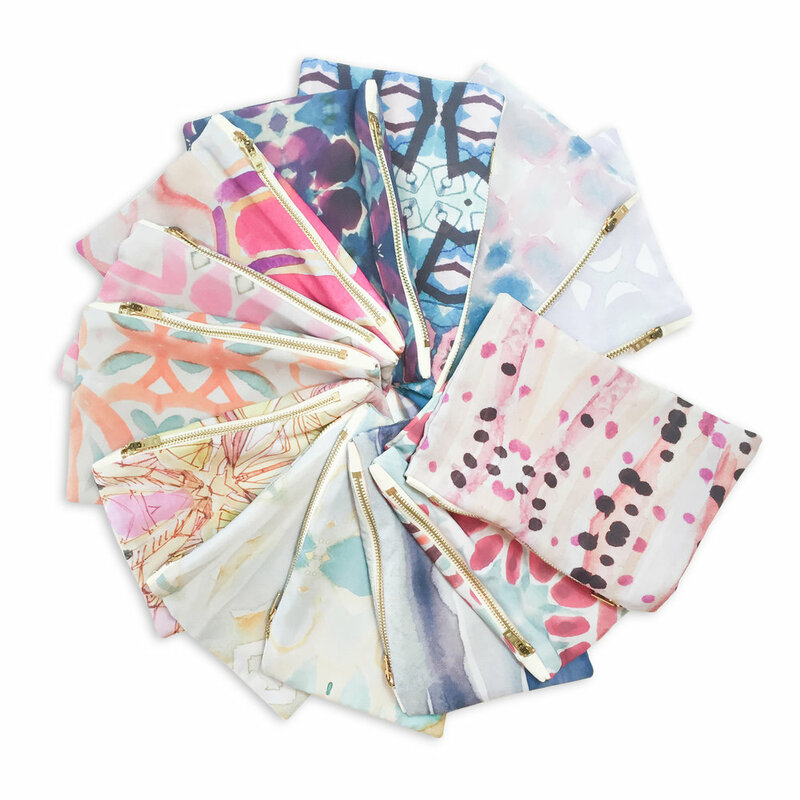 You’ll be supporting style + sustainability with these eco chic bunglo pouches!